You may book up to 6 months in advance either online or in person. Party space and dates are limited, please book well in advance. Reservations require a non-refundable $50 deposit at time of booking. Full payment is required on the day of the party. For additional questions feel free to call 254-710-7526 Monday-Friday 9:00 am to 5:00 pm. Birthday parties at the Mayborn Museum are $225* for museum members and $275 for non-members. A $50 non-refundable deposit is required at time of booking which is deducted from the total cost. * Museums for All and Individual level memberships are not eligible for birthday party discount. 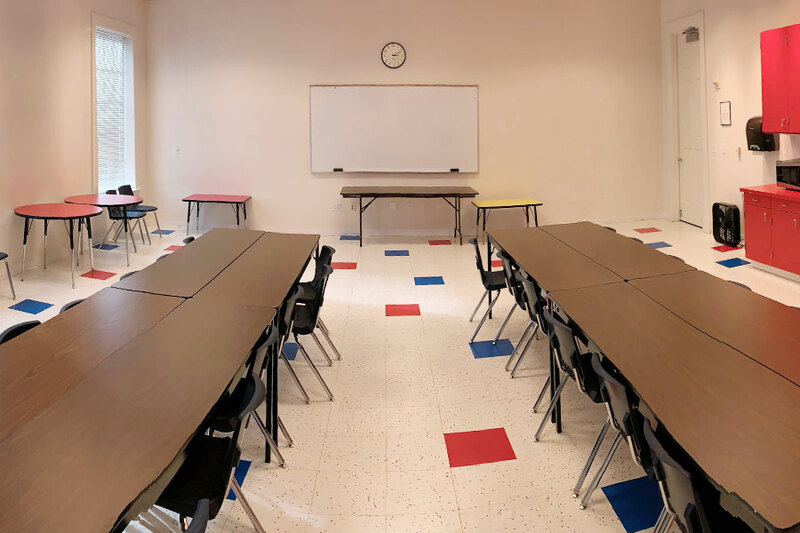 Both party rooms have the same layout and same supplies, the difference is the number of adult tables in the room. The upstairs birthday party room is designed for all ages. It contains 4 more adult tables as well as several kid-friendly size tables. The downstairs birthday party room is designed for ages 5 and under. It contains several kid-friendly size tables and 2 adult tables. 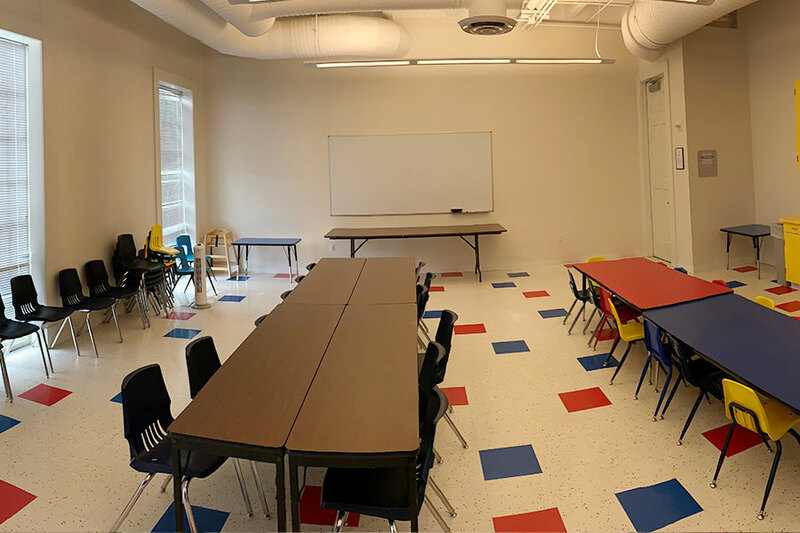 After you select your birthday party room, please use the "Other dates..." and "Other times:" buttons on the booking page to select your party date and time.